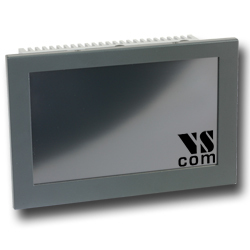 Open Frame Panel PCs are designed to embed them in customers equipment. They withstand harsh industrial environments due to their fanless and cableless design. These systems are based on intel Atom low power processors, operating at 1.8 GHz.